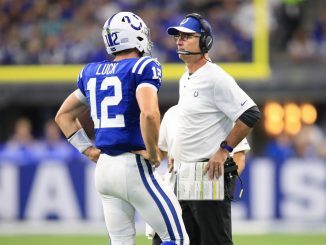 Indianapolis Colts overachieved in the 2018/19 NFL season, giving them a great platform to build on through the draft. Green Bay Packers changed direction this offseason, appointing Matt LaFleur. 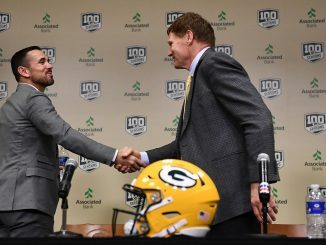 The draft must be used to surround Aaron Rodgers with greater talent. Which positions should the Detroit Lions focus on in the draft? Detroit Lions head into the NFL Draft after a busy free agency period. 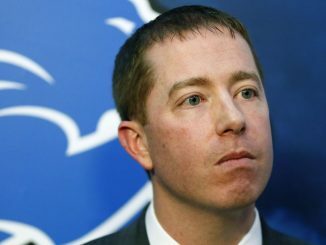 The Lions have flexibility in the draft and could look to trade. Which positions should the Chicago Bears prioritise in the draft? 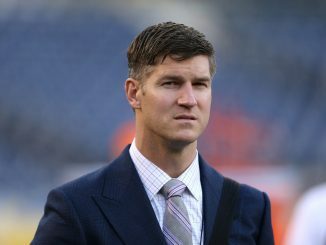 Chicago Bears are in a very good position heading into the draft, though they will not be picking until the third round because of previous trades. 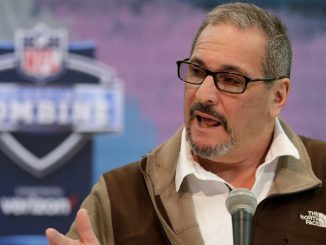 The NFL Draft takes on added importance for the New York Giants having traded Odell Beckham Jr. to the Cleveland Browns. 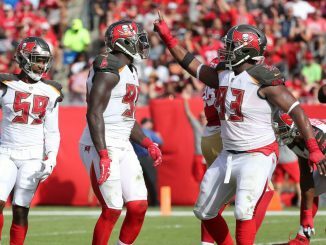 What should the Tampa Bay Buccaneers do with the fifth overall draft pick? Tampa Bay Buccaneers have the fifth overall pick in the 2019 NFL Draft. The defence is likely to take priority with Jameis Winston set to be given another year. 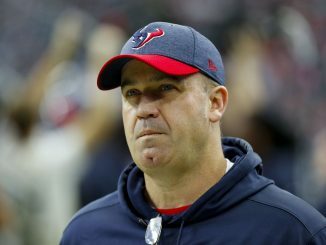 Houston Texans have a deep roster with plenty of talent. 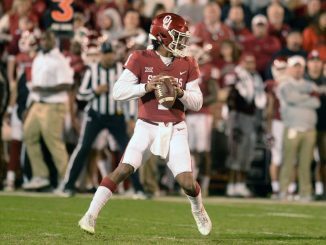 There are weaknesses that must be addressed in the upcoming draft, however. The 2019 NFL Draft kicks off in Nashville, Tennessee in under a month. So with the NFL Combine done and dusted and the college's pro days coming to a close, let's take a look at how April's Draft may play out. 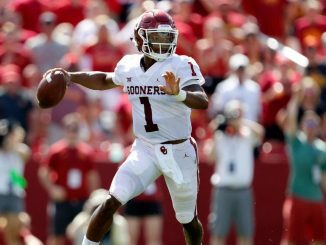 It has been a question asked for many a month now, but we finally have an answer - Kyler Murray wants to play in the NFL. This is despite only last year being selected 9th overall by the Oakland Athletics in the MLB Draft. 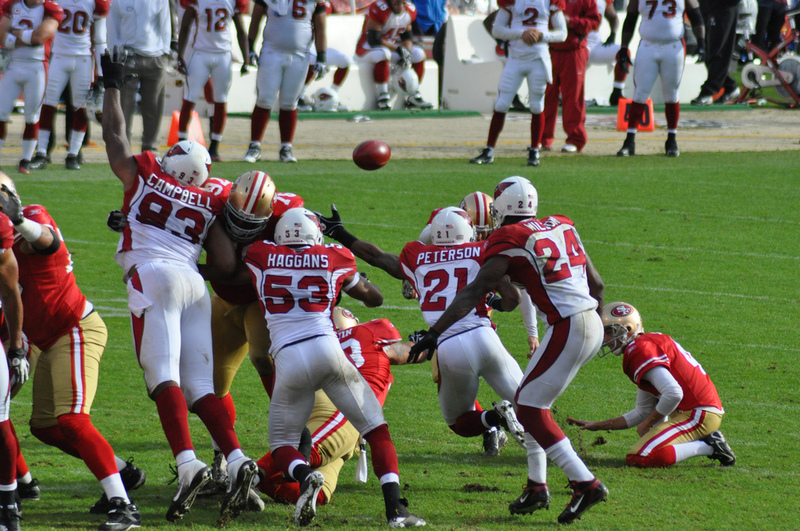 NFL Draft Order: What could the 49ers, Raiders & Cardinals do with first pick? Arizona, Oakland and San Francisco are set to battle it out for the number one overall pick.